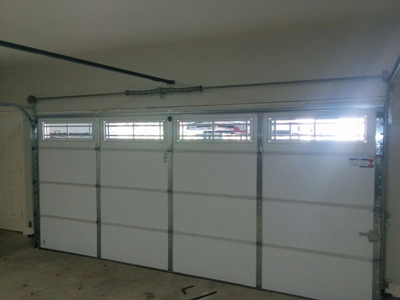 You would not expect any kinds of operation issues after automatic garage door installation. However, things may not be as perfect as you want them to be. Even new doors can malfunction. The good news is that the issues are typically caused by improper installation and adjustment and this makes them easily fixable. Find out how to provide basic troubleshooting if a new door is malfunctioning. 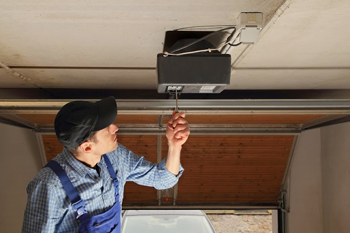 If the new door does not close fully and hangs a few inches above the ground, then the travel limit of the garage door opener has to be readjusted. There are adjustment screws for this. Typically, they are in the back part of the opener. You need to locate the down limit screw and turn it counterclockwise to allow the door to go further down when closing. Each turn is equal to a set travel distance. This distance is typically two inches for openers from brands like LiftMaster and Wayne Dalton, but you have to check this precisely in the operating manual of the opener to be on the safe side. In the same way, if the door does not open fully, you have to adjust the up limit screw. You have to turn it clockwise to allow the door to go further up. The travel distance corresponding to one turn should be the same. After the adjustment is done, you have to check whether the door works properly and test the safety reversal mechanism. If the door is reversing when it touches the ground, then the issue is most probably caused by an overly tight garage door spring. If the spring is too loose, the door will slam when closing. In either case, the spring has to be properly adjusted. 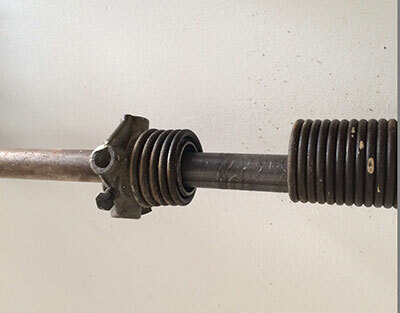 The good news is that garage door spring replacement will not be required. If these troubleshooting tips do not help for resolving the problem, you can seek the professional services of our garage door repair company in Medford.